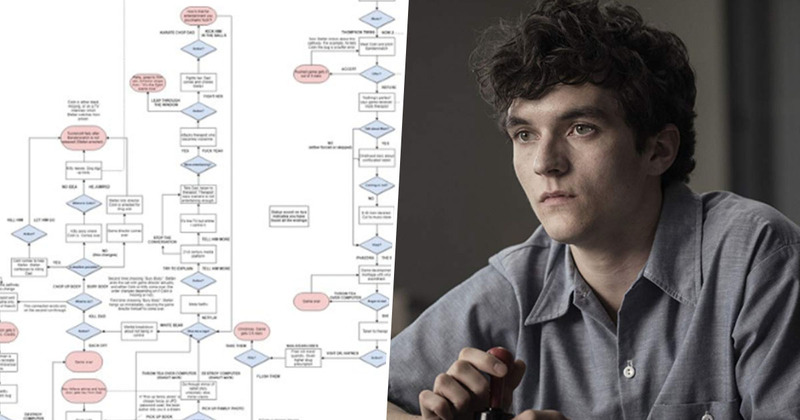 Someone’s created a massive flow chart which shows all the different outcomes of Black Mirror: Bandersnatch. In case you somehow haven’t heard, Netflix recently released an interactive movie which, in true Black Mirror fashion, pushes the boundaries of what we can do with technology, by putting the viewer in charge of what happens to the character in the film. 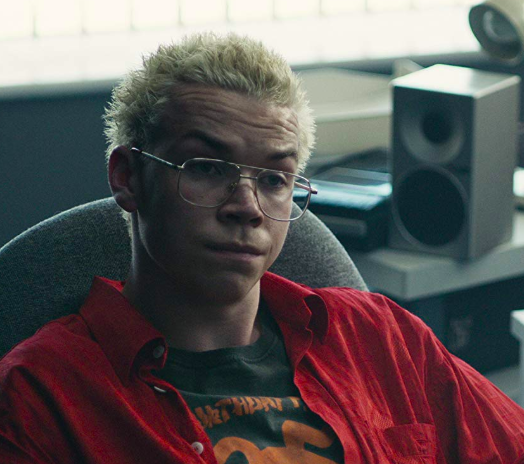 Now I’ll admit, I’ve not actually seen Bandersnatch yet because I promised I’d wait and watch it with my boyfriend – something I regret committing to since it seems to be all the world can talk about at the moment. Well, that and Bird Box. 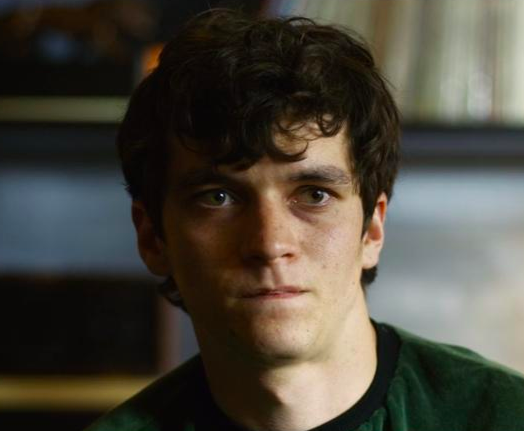 But due to the nature of the movie I don’t think it actually matters that I haven’t seen it, because in allowing the viewer to decide how the story goes, one person’s version of Bandersnatch could be very different to the next. I’d just like to take a moment to show my appreciation to the Black Mirror writers, who figured out how to work all the different outcomes together in a way which allows the viewer to choose options while still making sense of the story. It must have taken a flippin’ long time to figure it all out. Difficult, but obviously not impossible, as one very committed fan of the show proved, by creating a flow chart of the different routes the movie offers. I suppose at least they made good use of the time in this awkward limbo stage between Christmas and New Year. The chart is very long and detailed, and will probably require some zooming in on your part. But considering someone’s gone through the trouble of mapping out all the storylines, I think zooming in is the least you can do. There’s a useful key indicating the effect of certain choices, while explaining what the character must do to see some choices. And if Bandersnatch left you wondering about all the other ways the story could have gone, it’s certainly an interesting read. As you may have noticed, I referred to that picture as the ‘first flow chart’. Considering it’s probably very time consuming to figure out the effects of each and every choice available, the above chart was a work in progress, and since then, things have become even more complicated. Asim later retweeted an updated version, presumably after its creator had chance to delve further into messy web of choices which make up Bandersnatch. As you can see, it’s all very intense. With so many options to choose from, the 90 minute run time advertised on Netflix presumably changes depending on how long it takes you to make your decisions? It would certainly take a lot longer than an hour and a half to make your way through every different version of the movie. But while complicated, Bandersnatch is obviously drawing people in, and now I really can’t wait to experience it!